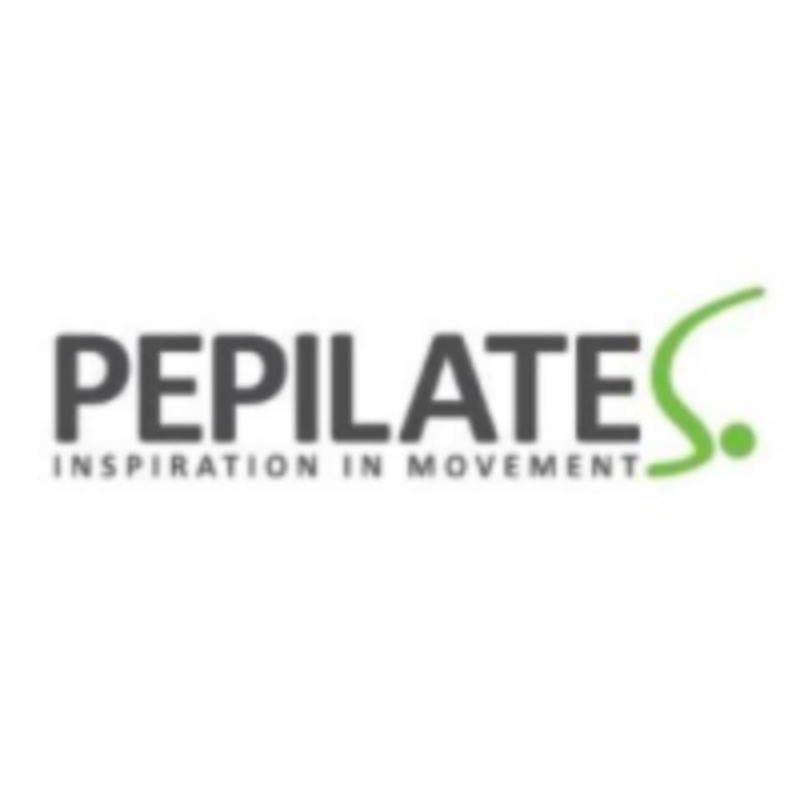 The pre/post natal reformer provides finely tuned exercise resistance that allows one to work very precisely to develop good alignment, core strength and flexibility. By using body weight and resistance of the springs to push and pull the carriage, you will train a variety of body parts. There are no upcoming “Pre/Post-Natal Reformer Class” classes on this day. Myrto was fabulous! Ive found that some pre-natal workouts you find youve havent worked out at all - but in this class you really feel yourself building strength in all the areas you need during and after pregnancy.